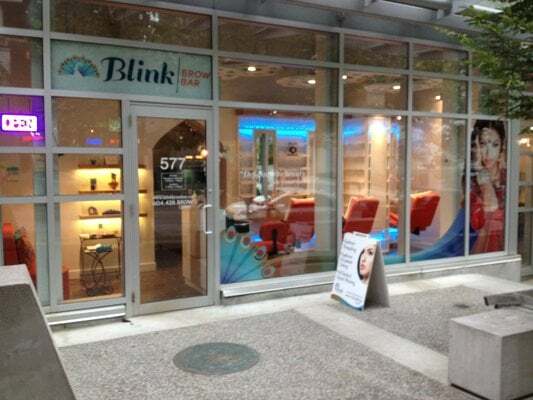 Our mission at Blink Brow Bar is simple—for every client who walks out of our doors to be happy. 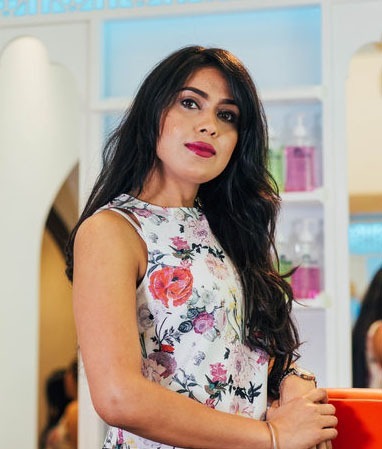 Our professional and friendly service always includes fresh chai, massage and eye brow makeup. Service is punctual, never rushed and we ensure that you feel comfortable during your appointment. Our team is comprised of professionally trained, knowledgeable and friendly staff that always make you feel relaxed and comfortable. 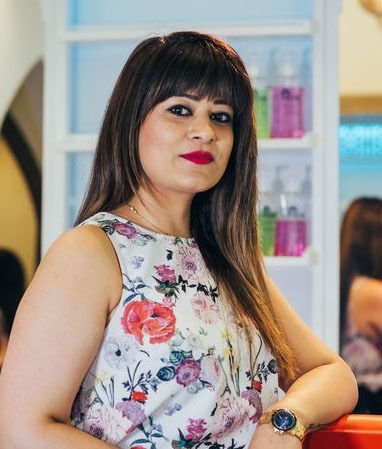 Since 1997, Kiran and Her Team Have a Dedication to Brow Artistry That Goes Beyond Raising the Bar. 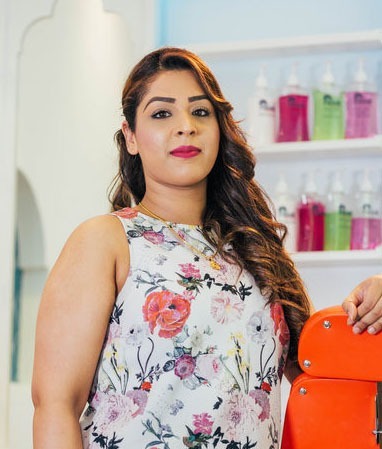 Kiran ensures that her team is qualified, skilled and professional. 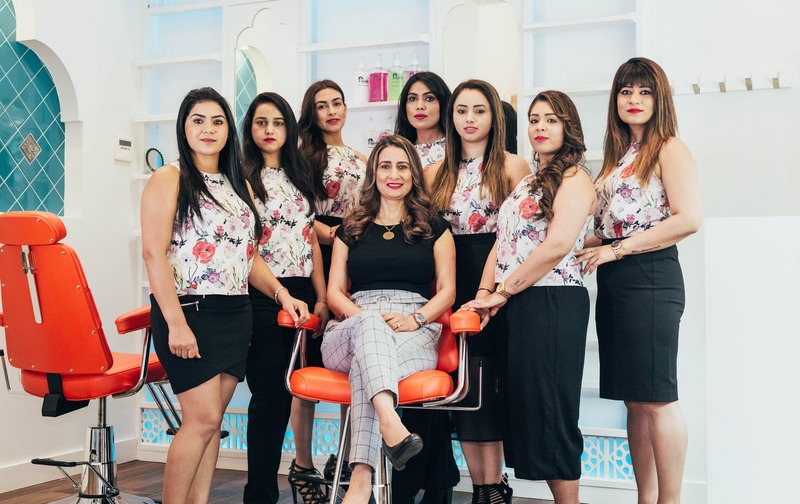 All of Blink Brow Bar’s team have attended a special threading school in India and are certified estheticians in Canada. 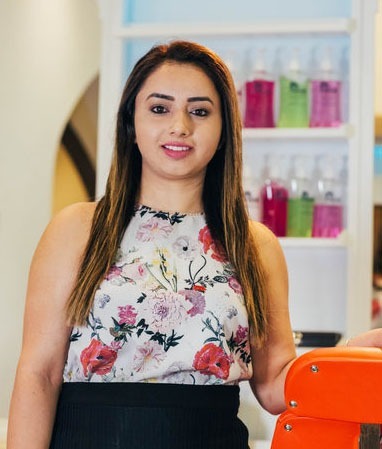 Each member of Blink’s team has over 5 years of threading experience in Canada and have been provided in-house training by Kiran herself, where they are tested using models before they can work on paying clients. Blink’s attention to detail spans to every aspect of the business. Authentic, freshly made chai that is made on-site is provided to every customer to enjoy before, during and after their appointment. 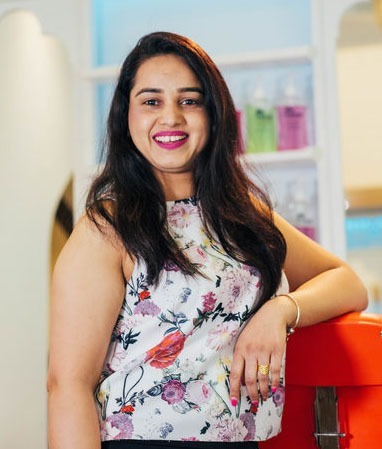 Blink Brow Bar pairs Kiran’s vision to offer a clean, modern, inviting environment for facial esthetics with her love and homegrown passion for this ancient technique. Attention to detail is what sets Blink Brow Bar apart from all other eyebrow places. Blink’s team ensures that tweezers are never used to preserve the eyebrow hair follicles so that hairs grow back. 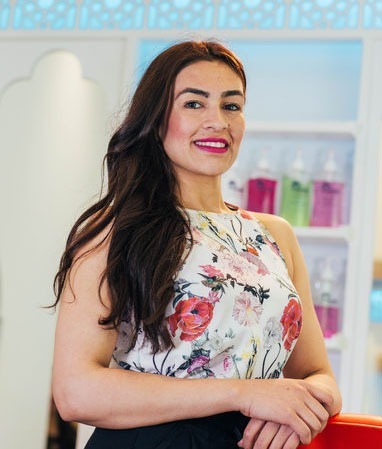 We will help you discover the beauty in your brows and create the perfect shape and arch to compliment your eyes, enhancing your natural beauty and allure. Excellent service, non judgemental staff. I never feel rushed or pressured into services. Lovely massage after brow shaping. It’s a little more expensive than other multipurpose spas, but it’s totally worth it. This is my go to spot! We’ve perfected this ancient Indian method of hair removal for the modern world. Eyebrow waxing and shaping will leave your eyebrows feeling fresh, clean, and sharp. A lash lift enhances the natural upwards curl in your lashes, making your eyes appear bigger and your flutter more fantastic! This revolutionary procedure gives you beautiful brows for about a year with minimal upkeep required!